Lines running from the corners of the mouth to the chin are more pronounced due to aging. Marionette lines tend to show emotion, even if we are not trying to express anything, this may lead others to believe that you are sad or angry. Because marionette lines can be so prominent, they are a very common area to treat. Marionette lines become more pronouced as we age, as the ligaments near the chin and mouth loosen. 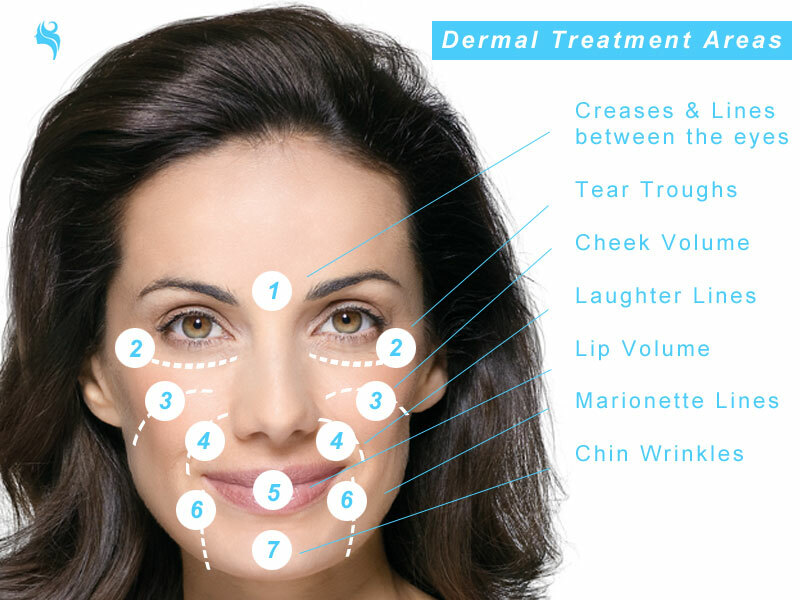 Fat deposits in the face also begin to deplete, creating hollowness under the skin. As these issues become exacerbated, many people notice sagging skin, which is responsible for creating the marionette lines. Sadly, there is no real way to prevent marionette lines if you are genetically predisposed to them but treatment options are available.